Baxter is a long standing global medical supply company. With a wide range of medical supply products, such as IV sterile solutions, Baxter is essential to global health. 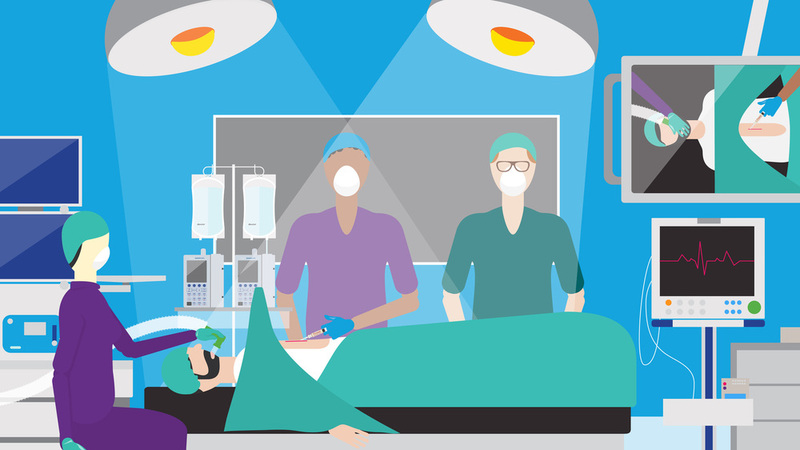 As a designer at Remedy, I illustrated and developed the storyboard for an animated piece highlighting their hospital products division. Through collaboration with an animation studio, the finished work resulted in a 2.5 minute video shared at an investor conference. Scroll down to watch the finished product.